Disney Cruise Line has selected the most stunning destinations – in the most exciting regions around the world – for cruises that you and your family will not soon forget. Enjoy the service and expertise of our dedicated crew as we guide you in your exploration of international ports of call from the Caribbean to Alaska to Europe. The design of Disney’s ships is inspired by the Golden Age of Cruising, so the destination is only part of your vacation story. Each of these unique vessels is meticulously maintained and staffed with Cast Members whose sole objective is to provide your family with the vacation experience of a lifetime. Discover, in detail, the world of delights waiting for you. 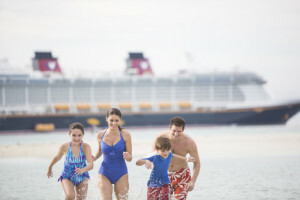 Best of all, every night, your family gets to return “home” to the comfort and magic of your Disney cruise ship, where plenty of enchantment awaits. 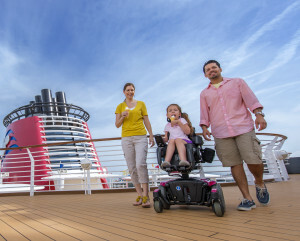 On a Disney cruise, there is something for everyone: relaxing “me” time for the adults, imaginative fun for the kids, and exciting family time for all. Every voyage includes the attention to detail and world-class hospitality that you deserve as only Disney can provide it. 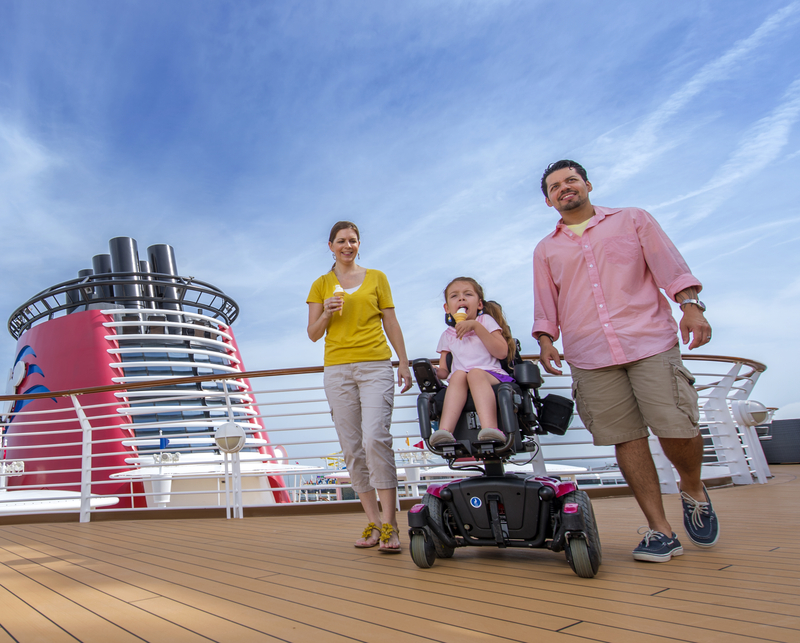 When you sail with Disney Cruise Line, the enchantment is seemingly endless for every age. Enjoy access to outstanding entertainment, dining, amenities and more, with most experiences included in the cost of your cruise. Vacation as a family or take the opportunity to let the kids be engaged in activities that are geared especially for them while you take advantage of the many adult spaces on board. Your family’s experience can be tailored to your vision of the ideal cruise vacation. One of the concerns we address most frequently with Disney Cruise Line is the desire of some travelers to have mostly adult cruise experiences. While Disney is great for families, it is an awesome line for adults, too. The customer service and pampering on-board are second to none. 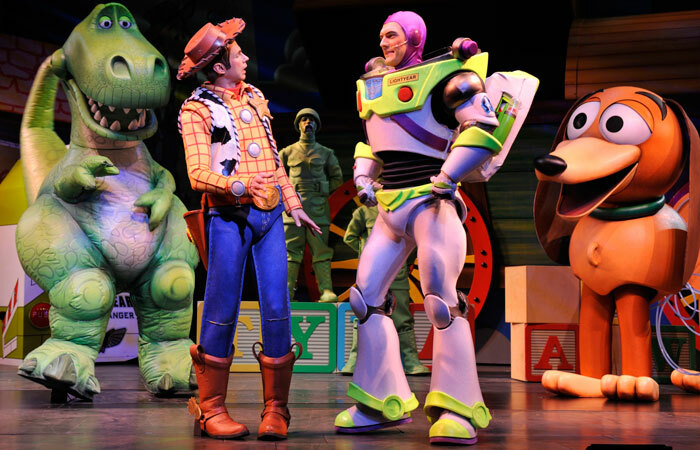 Cruising with Disney Cruise Line has so much to offer. Explore, relax, savor, and return with a new energy and innovative spirit.